Sign-up for a Strava account (it’s free). If you’re new to Strava, join the Friends on one of our upcoming group rides and we will help you get set up with your new Strava account and track your first ride! Join the Griffin Bike Park group on Strava and check out who else is riding at the park, view the leaderboards, and connect with other riders. Give ‘Kudos’ to other riders riding at the Griffin Bike Park. Strava lets you track your rides and runs via your iPhone, Android or dedicated GPS device and helps you analyze and quantify your performance. 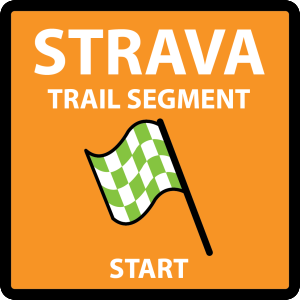 Strava allows you to connect, compare, compete and explore with a community of athletes from all over the world. 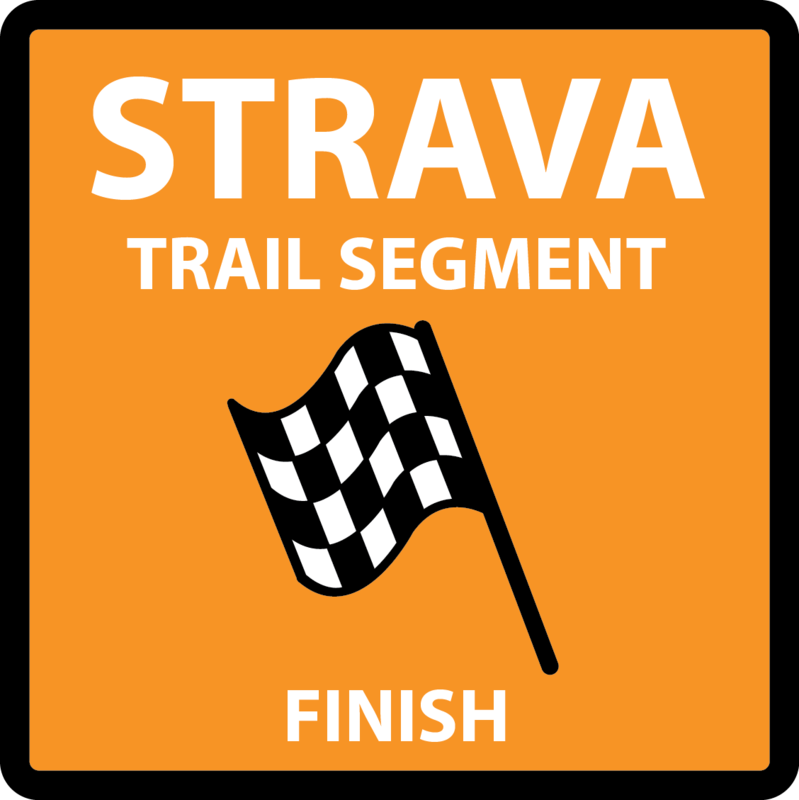 Signage at the start and finish of each Strava Trail Segment ensures the safest and most accurate ride tracking and timing while using the Strava app. 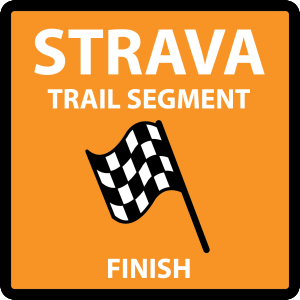 Leaderboards and Challenges for Strava Trail Segments allow for safe, accurate, online racing, competitions and events. The Griffin Bike Park Long-Term Economic Impact Study produced by Indiana State University in partnership with Strava Metro, Vigo County Parks and Recreation Department and the Friends of Griffin Bike Park. 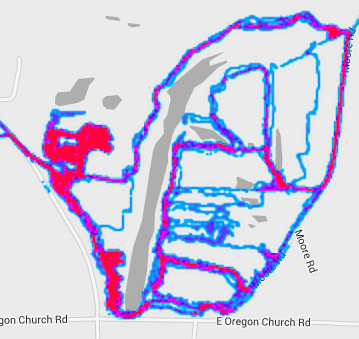 The Griffin Bike Park Long-Term Trail Stabilization Study produced by Rose-Hulman Institute of Technology in partnership with Strava Metro, Vigo County Parks and Recreation Department and the Friends of Griffin Bike Park.